All research and development, as well as final testing of all our products, is done at Wibu-Systems headquarters in Karlsruhe, Germany. Outsourcing of these critical activities is out of the question: we are completely committed to handling all this in-house. We believe this provides a significant advantage for our customers. Nobody is perfect; no product either. We do, however, in accordance with our company vision “Perfection in Software, Document, Media and Access Protection” improve our products and services in a continuous improvement process (CIP). Our quality management system, LRQA certified to ISO 9000:2008 standards, helps our staff, along with their enthusiasm for excellent solutions and best-in-class features. The economic independence of Wibu-Systems allows us to pursue our long-term goals and vision. Your advantage is continuity and long-term product availability, proven for more than 20 years. Our software development processes use test-driven development (TDD), daily builds with automated testing and continuous integration. Small developer teams work closely on the different areas: run-time environment and protection technologies, Ax-/IxProtectors for different operating systems and languages, or the backend systems such as License Central. In any case, more than one developer knows every piece of code. Your benefits are stable software solutions and rapid response to new customer requirements. 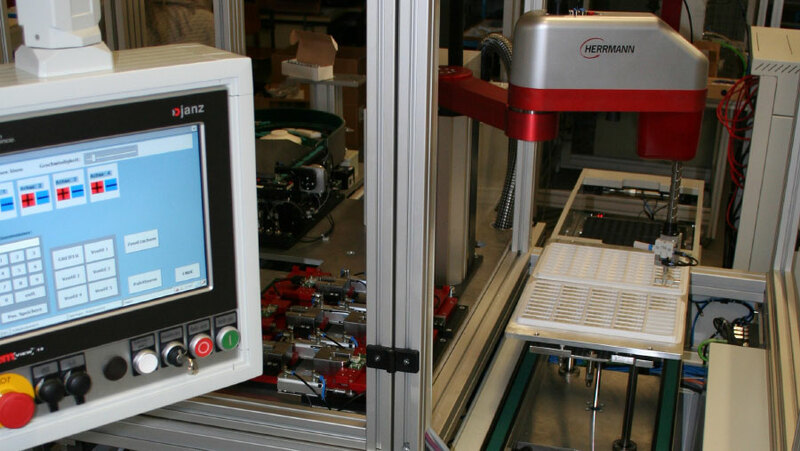 All CmSticks, WibuBoxes, and CmCard/SD and /CF are ultrasonically welded with high-quality machines from Sonotronic. The benefits are extremely robust standard products and short lead times for customized versions or colors. Individual stickers or laser engravings are possible, too. Here we use label printers and industrial fiber lasers by CAB. The metal cases of the CmSticks are extremely robust: small rugged LED window, large label or laser marking area due to laser-etched marks on the side. 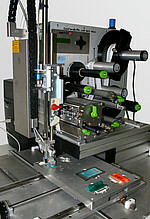 The glue dispensing is reproducible with plotted contour and volume accurately computer controlled. The process, developed with experts from an adhesive manufacturer, ensures that you get highly robust products with long-life expectancy. CmSticks for USB, CmCard/µSD /SD, and CF are tested in our automatic test equipment (ATE). Laser engraving, pre-programming and data duplication are optionally available. The products are fed either in bulk or in trays supplied via stack magazines and transported by a SCARA robot for the test sockets, laser unit, and outputting the finished parts. Each and every product and every package is provided with a 2D matrix code. 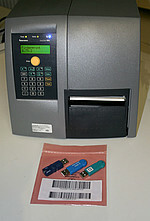 You get the highest product traceability and the possibility of individual identification and programming. 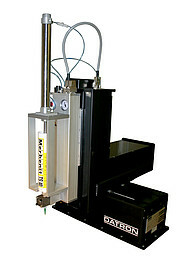 From Q2/2011, the ATE will be used for the majority of our products. 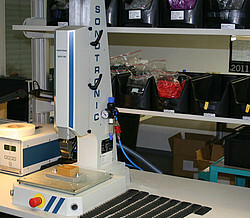 The older semi-automatic test stations remain for “exotic” custom device and sample testing. We apply high quality standards for our hardware. 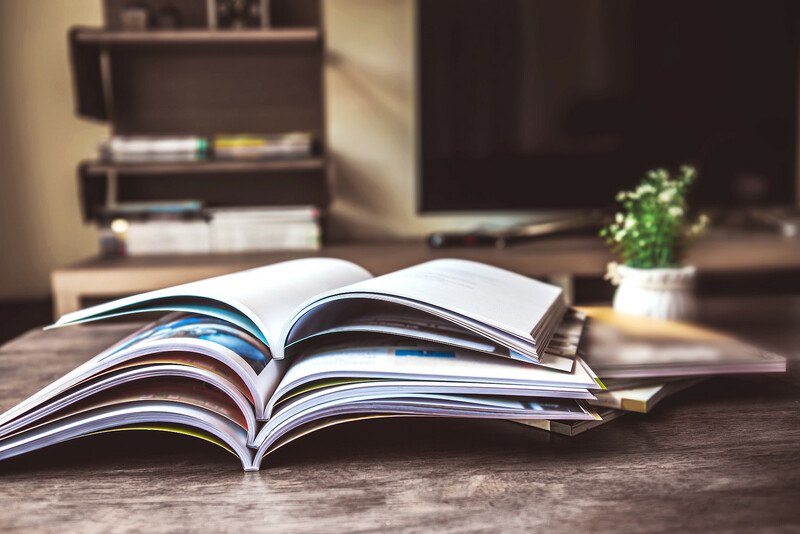 In addition to testing during development and milestone approvals, we perform tests at external accredited testing laboratories like Underwriters Laboratories (UL). Tests include temperature and climate tests, tests on substances like REACH or RoHS, tests for safety at VDE and UL and EMC tests according to various international and national standards. Your advantages are legal security and trouble-free use all over the world. In the current single shift, the following product quantities can be tested monthly. More than sufficient and multiple shifts would increase capacity easily.